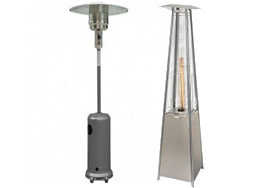 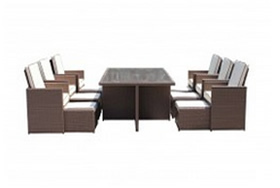 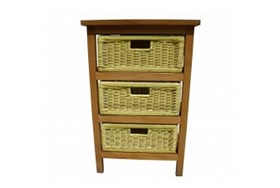 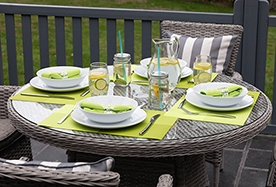 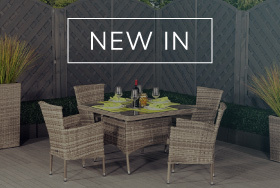 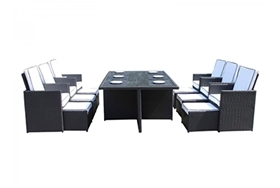 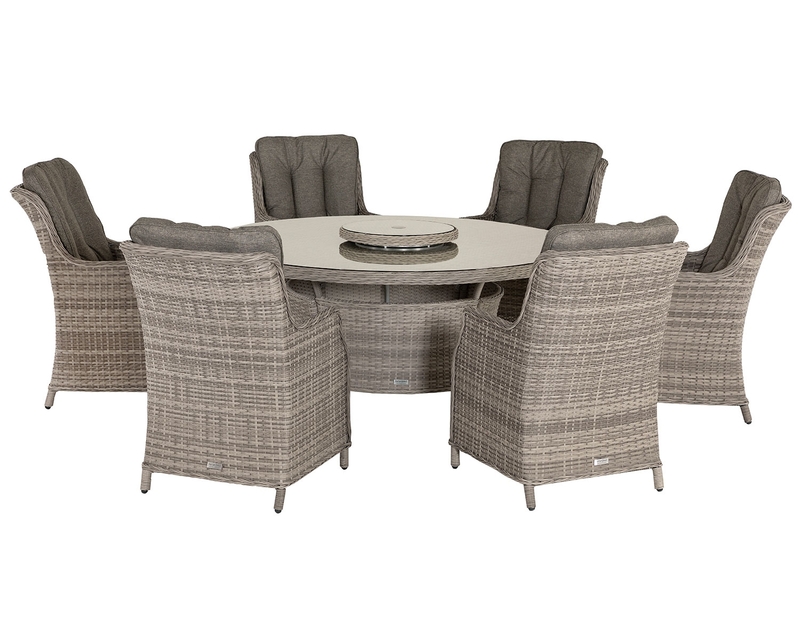 Whatever your outdoor dining needs, this set is guaranteed to fit the bill. 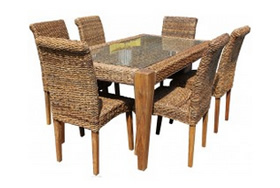 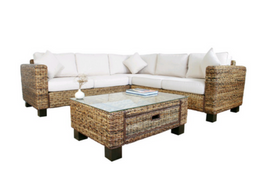 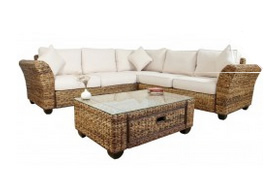 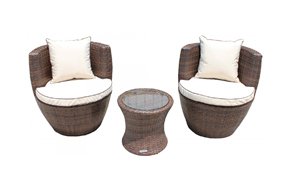 This set boasts an elaborate rattan weave design on both the chairs and the table which gives the set an overall sense of sophistication and uniqueness. 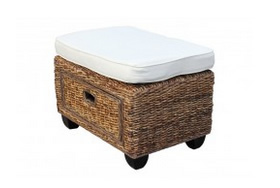 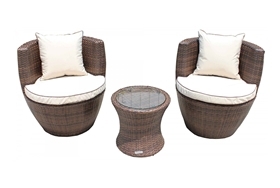 The chairs included in this deluxe set are very comfortable and will be sure to appease guests of all kinds. 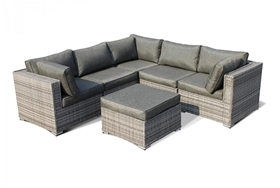 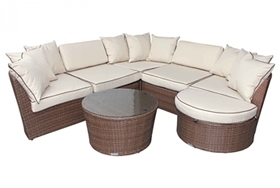 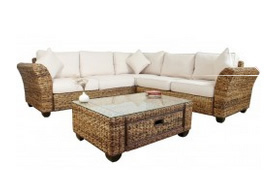 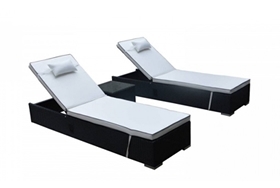 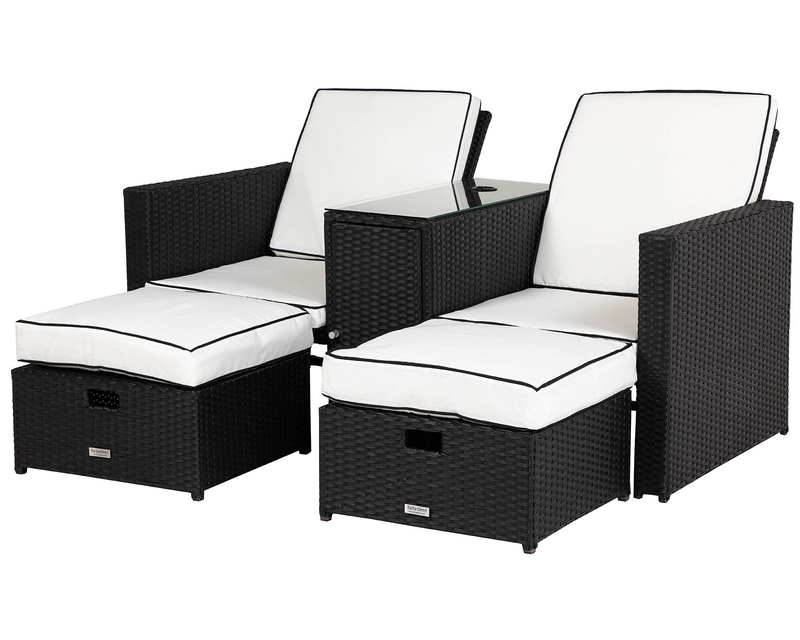 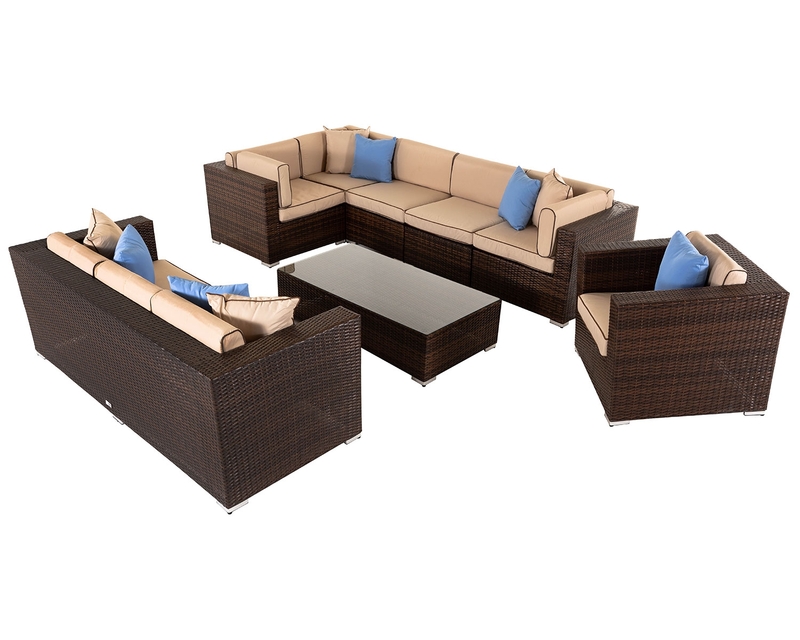 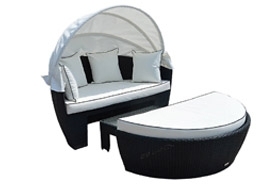 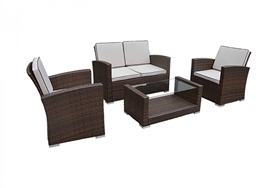 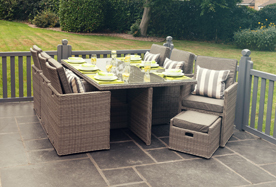 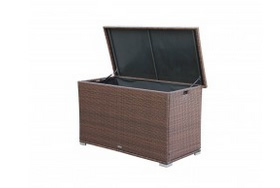 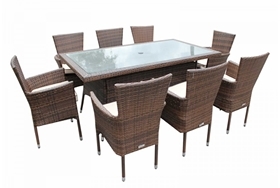 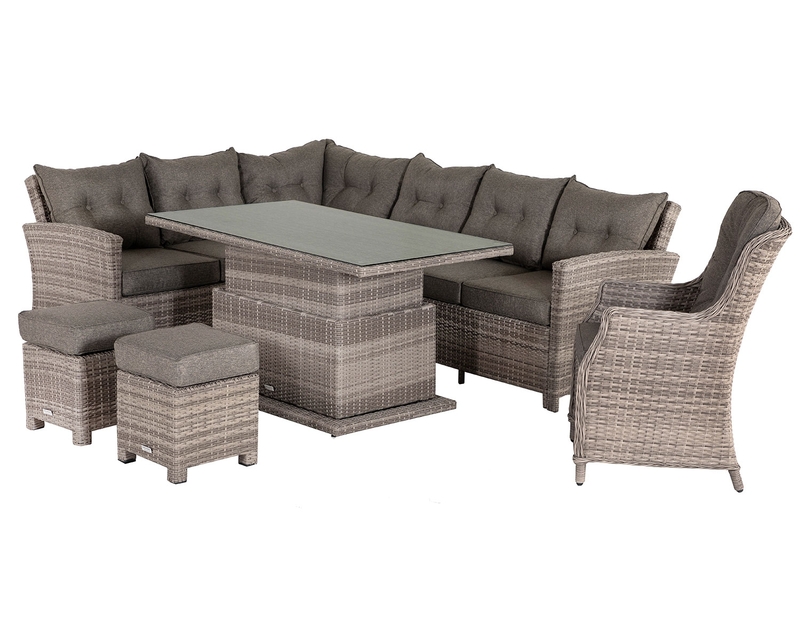 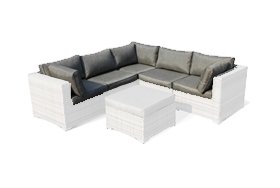 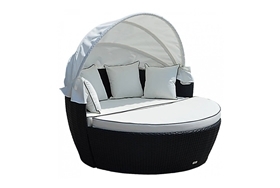 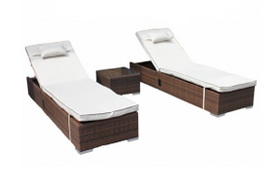 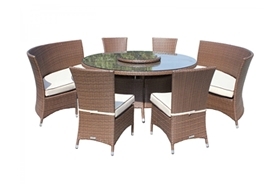 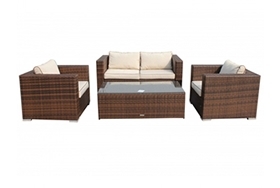 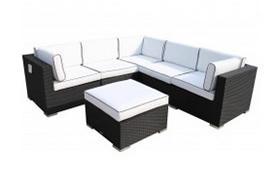 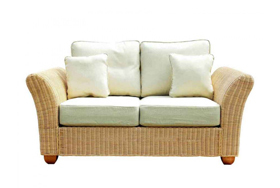 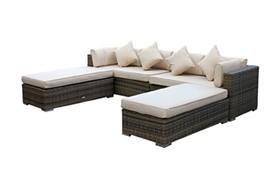 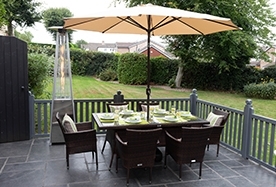 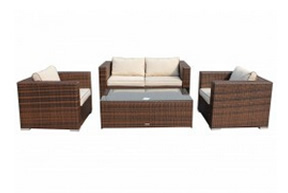 This set is ideal for those wishing to relax with friends in the glorious summer sun as well as those who prefer to relax by themselves or in small groups. 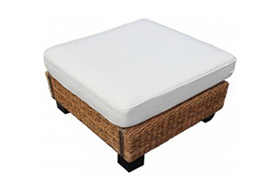 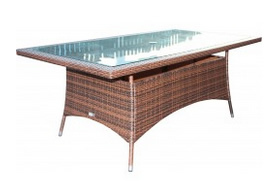 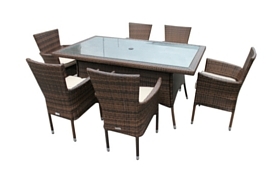 Due to the table’s fully woven tempered safety glass top, this set can withstand a great deal of general wear and tear over a long duration of time, thus ensuring that its sleek and refined look is not degraded. 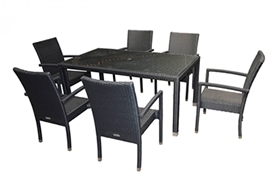 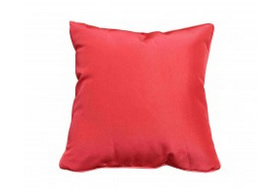 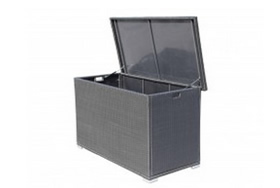 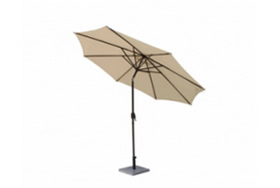 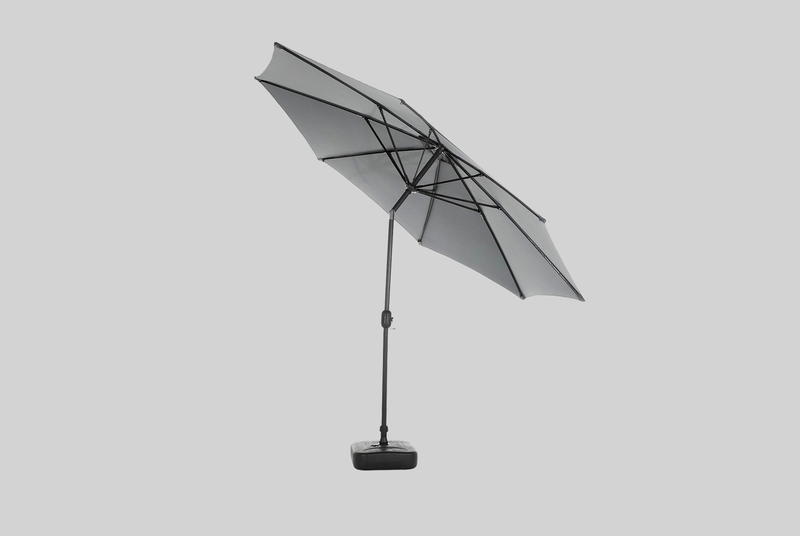 Similarly, the aluminium framing of the set is powder-coated with rust-resistant material that will protect the set from rust build-up over time, therefore ensuring that the set’s stability does not become compromised. 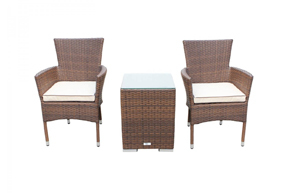 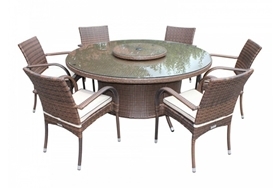 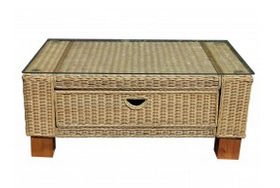 This unmissable rattan table set cannot be left unnoticed as its unique, yet subtle design is sure to attract the eye of a great deal of guests. 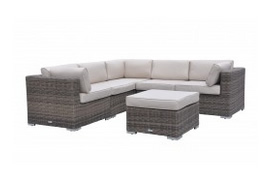 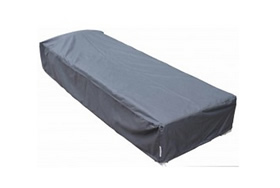 With this purchase you can be assured that any problems that may arise with the set will be dealt with very swiftly and in a professional manner as with any purchase of this set comes a 5-year structural warranty, allowing you to relax with ease.